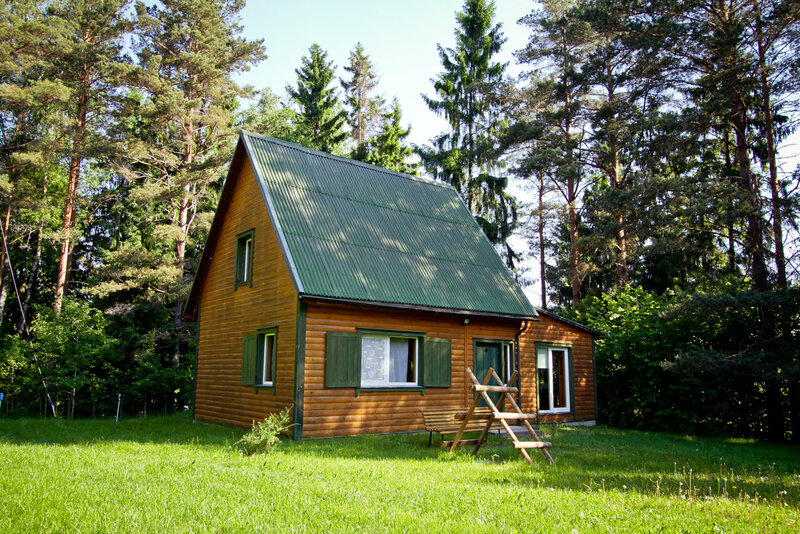 These accommodations are located in 20-25 kilometer radius around Luznava. Lūznavas muižas parks, Lūznavas pagasts, Rēzeknes nov. Rooms for 2, 3 and 4 people at a time. Shower, bathroom, kitchen(in the hallway). 7,31 eur a day per person. 44 If you order beforehand. HOLIDAY HOUSE “SALA” Mostovaja, Vertukšne, Lūznavas pagasts, Rēzeknes nov.
By the shore of Vertukšne lake. 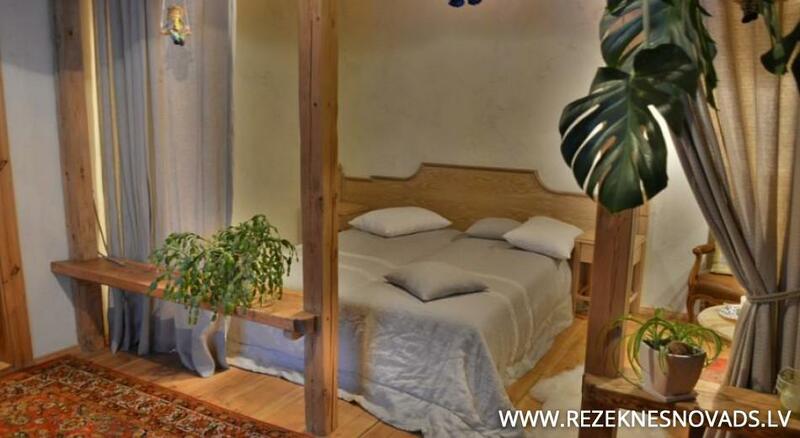 Sauna, medical procedures, massages, tent places, bicycle rent. 9 Var pieteikt svaigēdāju ēdienkarti. LIEPAS “Liepas”, Gudeļi, Lūznavas pagasts, Rēzeknes nov.
Sauna, kids playground, novuss, board games. 6,00 eur a day per person. One tent spot 4,00 eur a day. 1,00 € for parking. Family room (6 pers.) 70,00 eur. Rooms for 2, 3, 4, 5 people 10,00 € a day per person. 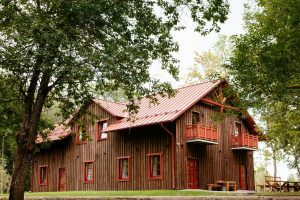 Dukstigala līcis, Čornajas pagasts, Rēzeknes nov.
Sauna, pool, showers, toilets, equipped kitchen, billiard room. Starting from 15 eur per person. 50 If you order beforehand during the winter, but In the summer there is a cafe. 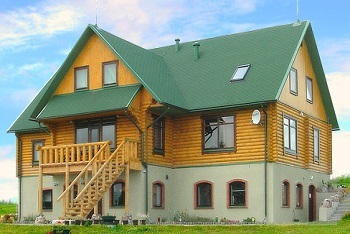 Sauna, shower, pool, billiard room, fitted kitchen, separate rooms, fishing, volleyball courts. Starting from 12 eur per person. 30-50 If you order beforehand. 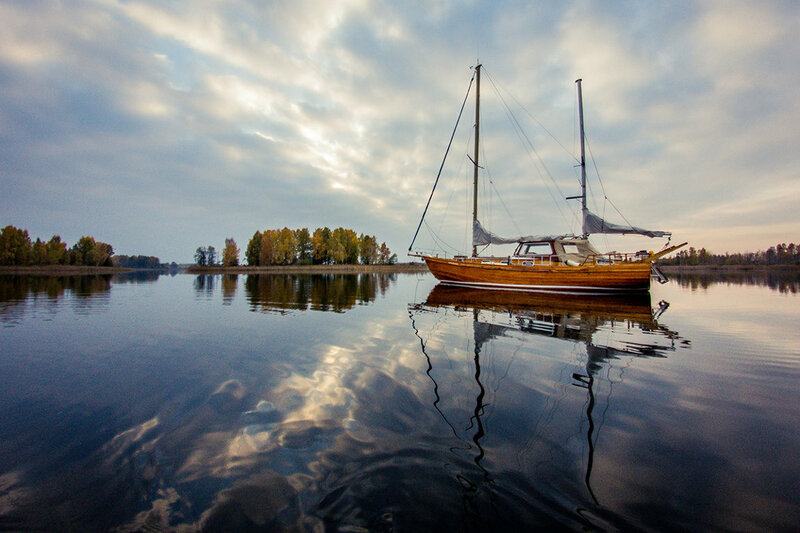 Sauna, boat rent, trailer parking, tent places. Starting from 10 eur per person. 50 Not provided. 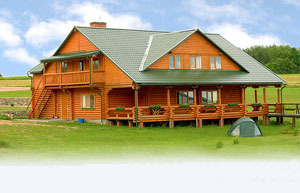 Fishing, sauna, swimming pool, boat rent, tent places. 50 Not provided. 41 If you order beforehand.